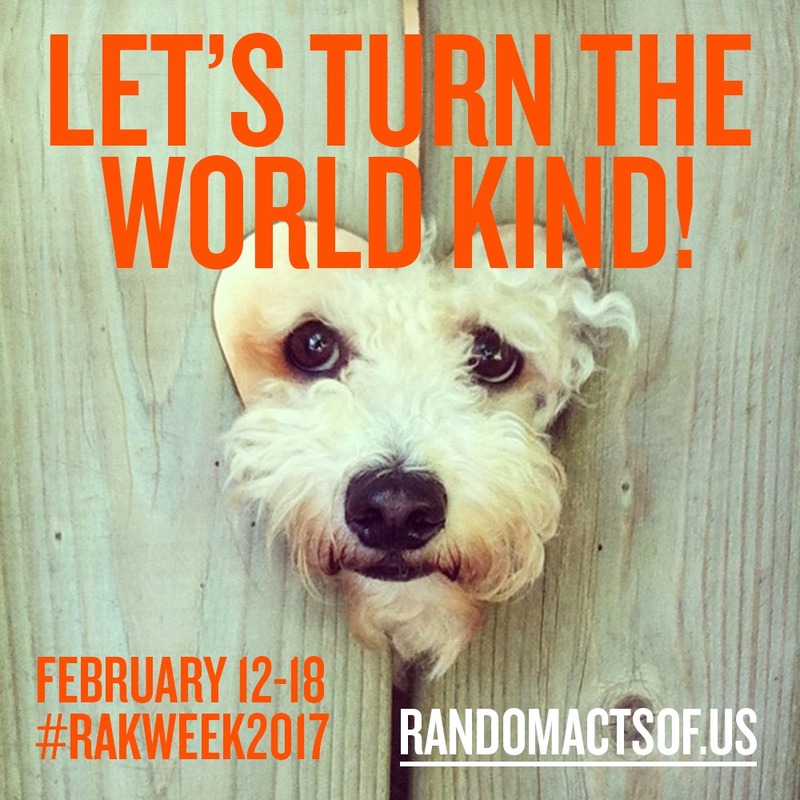 We’re celebrating Random Acts of Kindness Week (RAK) from Feb 12 – Feb 18, and I want my message to be positive. But there’s so much I want to write about the whole issue of racism and religious intolerance in the US that is being fanned by Trump and his ilk. How can a country known for its tolerance and openness to people make such choices? Now more than ever, we’re called to turn the world kind. It’s easy to get on a soap box and talk about things in another nation, much harder to examine my part of the world and see how we’re doing with issues of tolerance. I’m shocked when I see posts that bash one religion with no qualms. When a classmate posted what first seemed to be a message of tolerance about Muslims on Whats-app, I read it eagerly. And then I continued to read with shock at the nastiness of it. Did she think that because there were no Muslims in the group she could share it? I’m still wondering whether to take her on or to quit the group – perhaps, I’ll do both. I remember one of Pope Francis‘ speeches in which he said “(Because) fear makes us cruel.” But what do we fear? The differences? Things we don’t understand? We may no be so different. We’re just back from a visit to Goa – the land of our ancestors. We went there via Bijapur (now Vijayapura) and I’ve made some interesting discoveries that I will share with you in post/s to come. In case, you’re wondering how intolerance is related to my trip, let me tell you that before we speak out against any religion, let’s go back to our roots. We might find that our ancestry might stem from the very religion we’re speaking out against. Enough to stop any racist or intolerant person in their tracks, I would think. 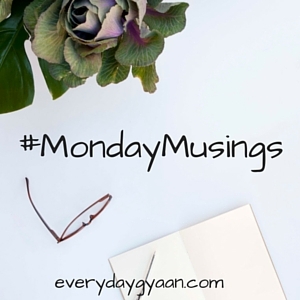 I know I’m rambling, but I’m allowed to muse for #MondayMusings, am I not? Let’s do our bit to be kind to others especially the marginalized, those bullied and isolated because they’re different. Those who we keep far from because of our fears. Let’s turn the world kind. So looking forward to reading your travel posts, Corinne for I know you had a great time. Kindness goes a long way and I do not understand why people lose their cool in social media over religion and race. Yes, every bit makes a difference. Thank you. Turn The World Kind – Very much needed mantra for today’s world. Happy RAK Week to you, Corinne !!! It is, Vasantha. Same to you, my friend. Fear is the root cause beneath racism and religious intolerance. I have read several posts on social media about the numbers of Hindus dwindling in many states due to widespread conversions and exodus, leading to bashing. This evokes fear, fear of becoming the minority from the majority. I wonder why do people take religion so seriously? This world would have been such a happy place when each one of us was spiritual instead of plain religious, when all the people knew only One God instead of My God vs Your God. Kindness is the need of the present times because hostility does not have the capability to overcome hostility but only kindness and love can do that. Please hold some hope for the future toward the US Presidency. The office is more than just one person. And believe it or not, I’ve found a positive voice via a libertarian occultist in Vermont, USA. I know it sounds insane, but if you dare I suggest you check out styxhexenhammer666 on Youtube. The dude is the most articulate person I’ve found in years. He doesn’t whine or lie like the United States’ mainstream media or gloat and whatnot like their equally overproduced radio counterparts. While not safe for work, his diatribes inform me with humor and, oddly, gentility. Thank you for being an example of kindness, Corinne. May you receive kindness a hundredfold. Let’s make the world kind! I would like to know more about your trip and what you learnt from the place. It takes just one comment for people pour acidic thoughts all over social media. Yesterday I happened to read another one and it makes me wonder how people live with so much hatred inside them. This is so true Corrine, and not just with racism and a misplaced sense of nationalism. People use social media to troll start-ups and service providers, anyone with a different opinion, to put forward divisive views with complete authority. Kindness is truly the need of the hour! 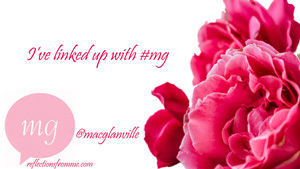 It’s like social media has given people the permission to be mean and nasty, MG. Crazy! Oh Corrine you have hit the nail on the head! Intolerance and impatience go hand in hand nowadays – couple that with being opinionated and having social media to rant about – Voila its an explosive recipe for well….. being unkind! It’s hard not to rant about this, Shalini. Why can’t we focus on more important issues like child safety or relationships, instead of religion.